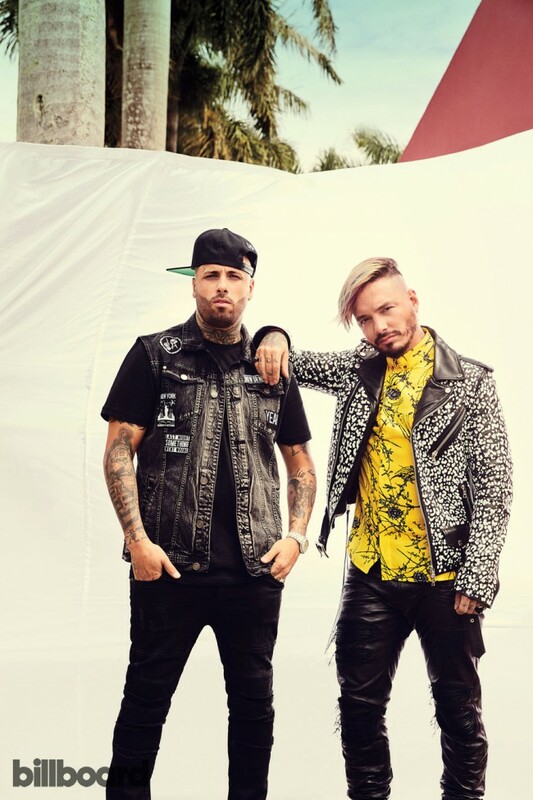 J Balvin and Nicky Jam have single handily changed reggaeton music, from what was once dismissed as a fad to the biggest music on the globe. Nicky Jam’s rise to fame was not easy, he struggled with alcohol and drug abuse in his early life and a difficult childhood in Puerto Rico. But his early struggles is what keeps him motivated and on the right track to a clean and sober life. He is now one of the biggest names in reggaeton music and has paved the way for other artist to continue in his footsteps. J Balvin who is now considered one of the biggest names in reggaeton music, has quickly made a name for himself by headlining his own global concert series. As a native Columbian, J Balvin has build an impressive fan base that is now expanding globally. 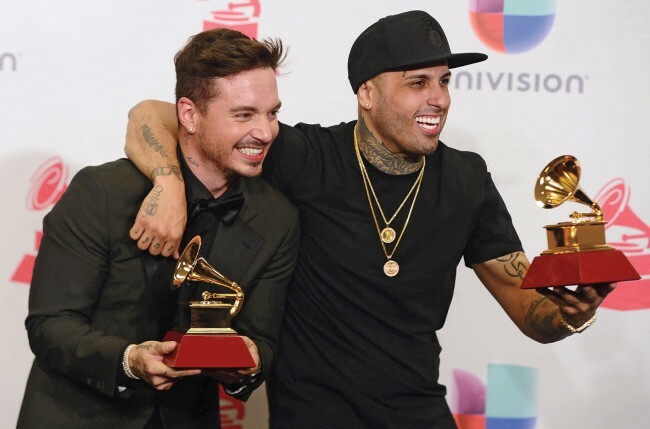 He expresses his enthusiasm about his quick rise to fame and being star stuck when he was sharing a plane with his idol, now mentor Nicky Jam. 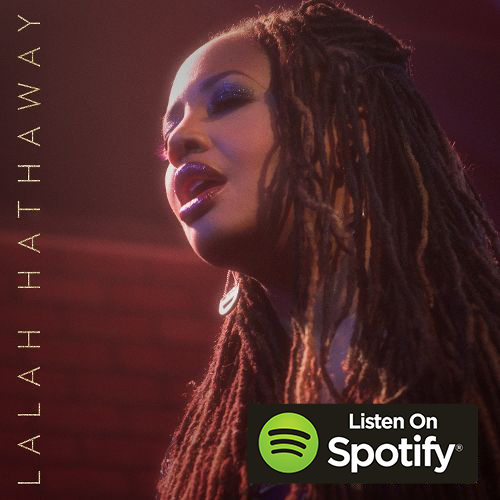 His rise continues by showing the first phases of an english crossover, by being the featured artist on the single for the newest Fast and Furious 8 installment The Fate of the Furious. 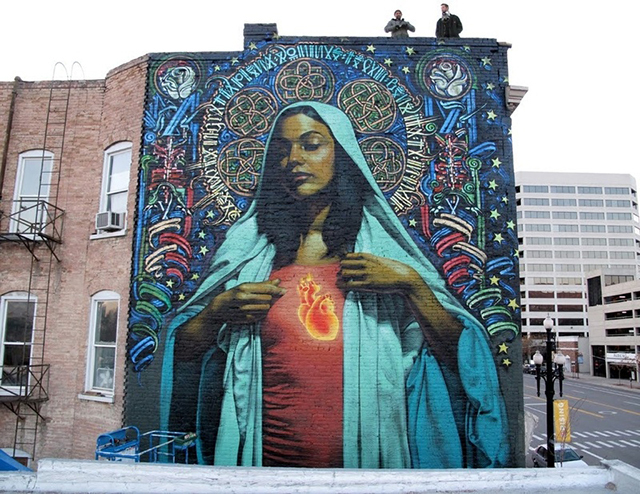 In a time of much divide in the United States, it’s a refreshing feeling to see music crossing over and creating an incredible fan base in the United States. With sold out concerts all over the world, reggaeton music is proving that music is a universal language. 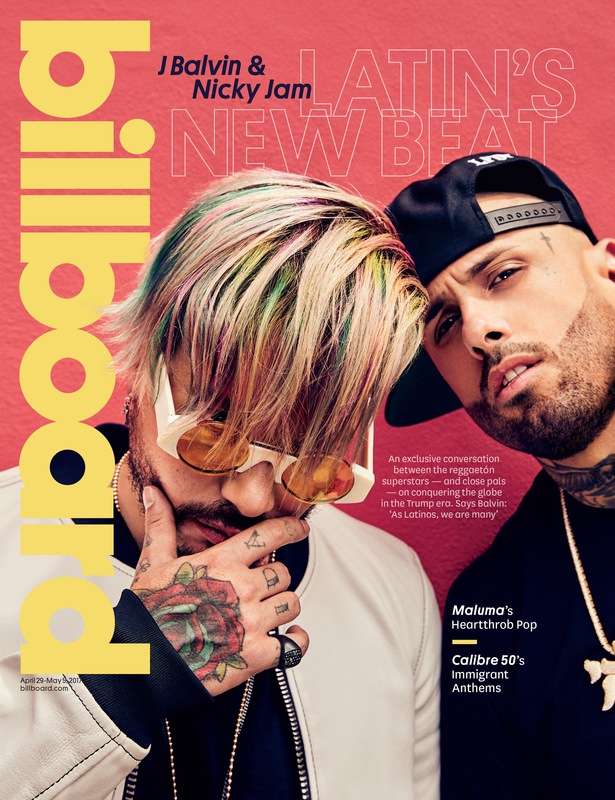 By having two massive artist in reggaeton music featured on the cover of Billboard magazine, J Balvin and Nicky Jam are only a fraction of the growing Latino influence in music.